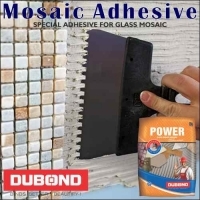 Dubond's Pinnacle is a hi-tech single part adhesive with superior levels of adhesion and deformability. 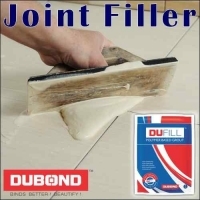 it is a high performance dry set adhesive for use with water or latex for installing ceramic tiles, marble ,stone, any kind of non porous or vitreous tiles or synthetic stone. use with tuffex ad for high performance for interior and exterior laying and over laying of sites. 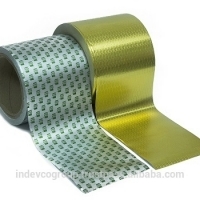 It has a special function that works specifically to counter conditions such as external pressures on cladding tiles of the skyscrapers and large format tiles with overlaying on existing floors. 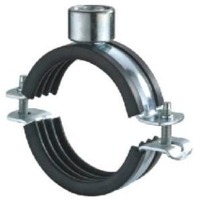 it is a secure professional method of laying for it has high deformability up to 10 mm thickness. Short on time? Let construction-adhesives sellers contact you. 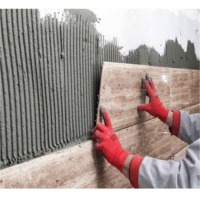 HomeSure Tile Adhesive is cement based general tile adhesive. 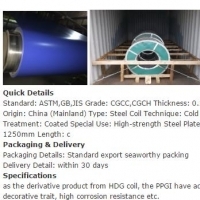 It contains highest grade of graded sand, cement, selected fillers, polymers and chemical additives to give it unique properties. We offer Tile Adhesive in 3 different variants: Silver Star: General purpose tile adhesive for ceramic tile, tile on tile for wall and flooring application. Gold Star: Higher grade of water resistant tile adhesive suitable for Vitrified, Marbonite wall and flooring application. 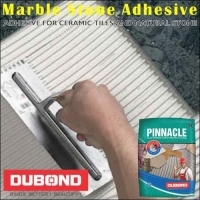 Platinum Star: White cement based tile adhesive for fixing Marble, Granite, Glass tiles etc. for wall and flooring application. Standards : Complies the specification of ISI 5477: 2004 Silver Star and Gold Star : Type I Platinum Star Type II Features : - Excellent bonding to the base plaster/concrete even at a thickness of 2mm - No need for hacking - Water resistant - Can be used on new as well as old walls and floors Advantages : - Good workability - Ease of use at site - Suitable for interior - Suitable for exterior along with additional metal anchoring - Consistent work quality Benefits : - Durability - Saves time and Increase productivity - Cost effective - No curing required Surface Preparation : - Clean loose particles, dirt, grease and traces of foreign material from the surface, if necessary by using wire brush / sand paper or by chipping. 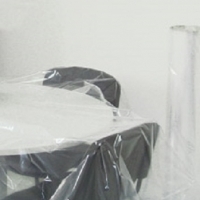 - For loose plaster areas, remove the defective material and replaster the area with Ready-Mix Plaster. - For floors / walls, which are not even, replaster with Ready-Mix Plaster to make them even. - New Construction : Before tiling the new construction should be cured for 6 weeks. - Old Construction : Remove all loose portions and make good with sand cement slurry bonding coat prior to apply HomeSure Tile Adhesive. Mixing : - Take clean water as per the water demand in a clean bucket. Add 1 kg HomeSure Tile Adhesive. Stir continuously by hand to obtain a homogenous lump-free paste. Tile Adhesive should be creamy like butter. - Allow the resultant paste to stand for about 5 minutes for the additives to dissolve. - Re-mix again for about 2 minutes. The mixture is now ready for application. - Use the mix within 30 minutes. 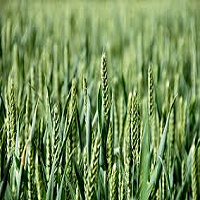 Application : - Dampen the surface to be plastered with clean water, Allow excess water to drain off. 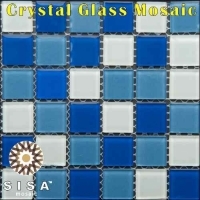 - The tiles should be immersed in water for about two hours before fixing. - Using a steel trowel/ blade, apply the above mix to a thickness of 2-3 mm either on the wall or on the back of the tile (but not both). - Using a notched trowel remove excess material, Put the tile in place and tap gently with a wooden hammer. 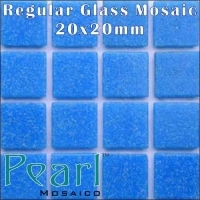 - Remove excess mixture from the tiles by using a damp cloth or sponge. 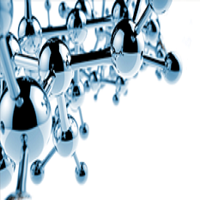 Emulsions-adhesives Polyvinylacetate Sbr Eva Many varieties of solids contents and viscosities.